HD71 Optoma Projector Lamp Replacement. 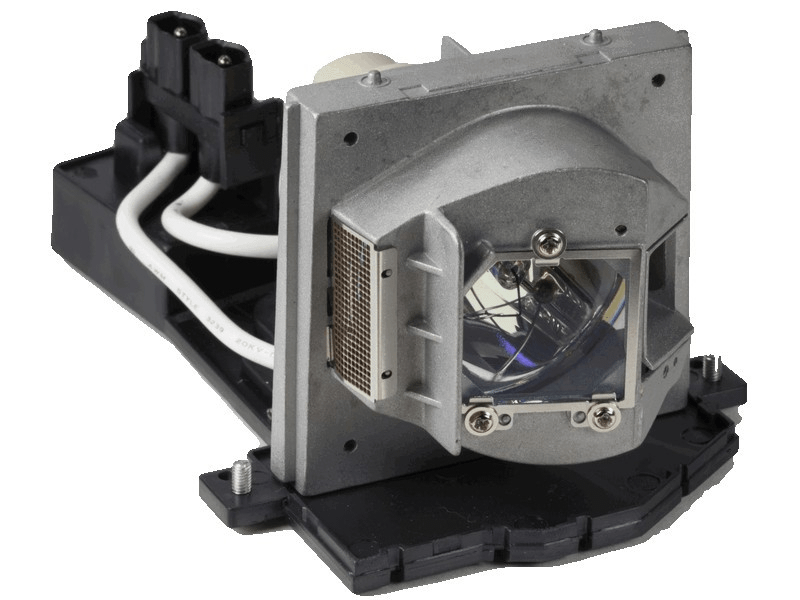 Projector Lamp Assembly with High Quality Genuine Original Osram P-VIP Bulb inside. Optoma lamp with osram bulb. Shipped out same day - very pleased.